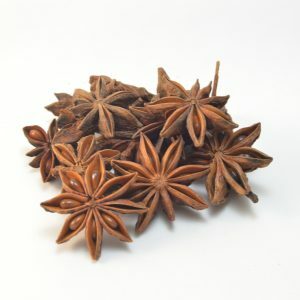 Also called aniseed, this herb is a flowering plant in the family Apiaceae (carrot, celery, or parsley family). This plant is native to the Eastern Mediterranean region, and Southwest Asia. It was first cultivated in Egypt and the Middle East and was brought across to Europe for its medicinal purposes. 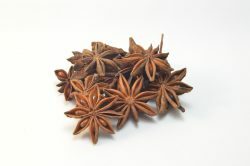 It is used nowadays: to flavour liquor, culinary uses (mainly teas and confectionary), and in herbal medicine. Pregnant women and young children should not use this herb unless told to do so by a doctor. It can also cause allergic reactions and should not be used by people with skin conditions or allergies to pollen, celery, or carrots. Users should take only as directed and avoid consuming high doses.